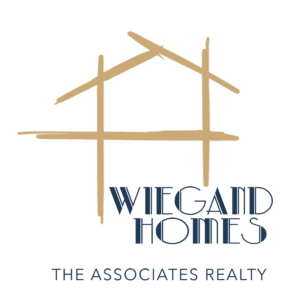 Alecia Wiegand is a full-time real estate agent with over 10 + years of IT management experience with top Fortune 500 companies. 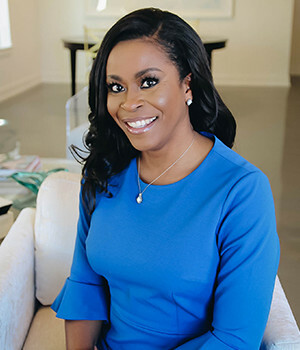 Her corporate background provided strong communication and negotiation skills that continue to be imperative to Alecia’s success. Today, as a real estate professional, Alecia is utilizing those same skills to help her navigate through real estate transactions. Alecia has extensive knowledge of surrounding communities and current market trends. She also utilizes the latest technology and in-depth analysis to customize a personal marketing plan for clients’ homes. She values her relationships with her clients, their families and the relationship of those referred to her. When working with Alecia, you can count on her knowledge, service, and dedication to professionalism and integrity. She is highly involved in her community and family. She is a wife of David Wiegand, IT executive and mother of 4 children. She has donated to several causes NAMI and Lovepacs. She was a past chair for the AIN Bloomin’ Ball and supporter of Teatro Dallas. She is a member of Drifters, Inc and OES Charles Wadley Chapter.